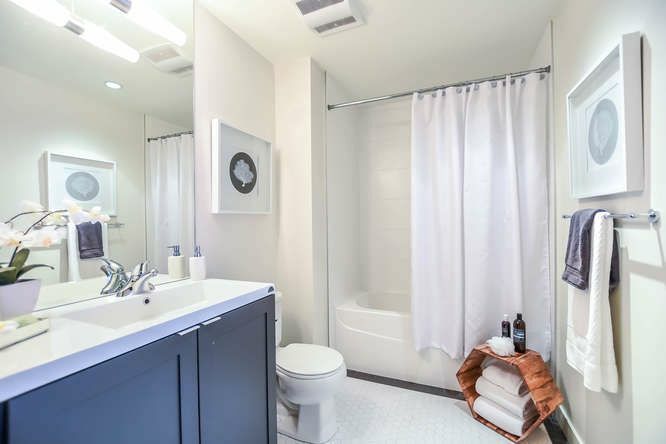 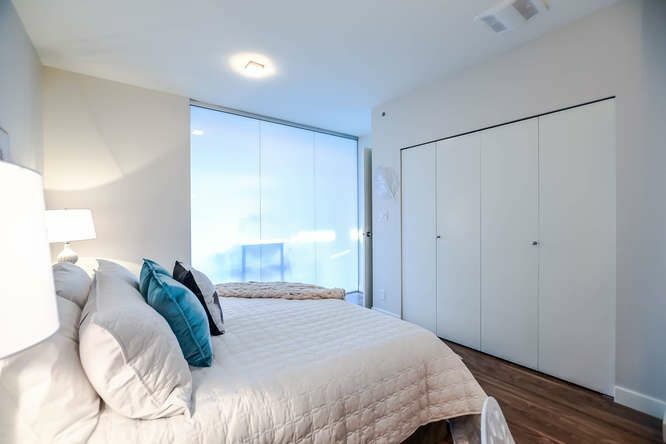 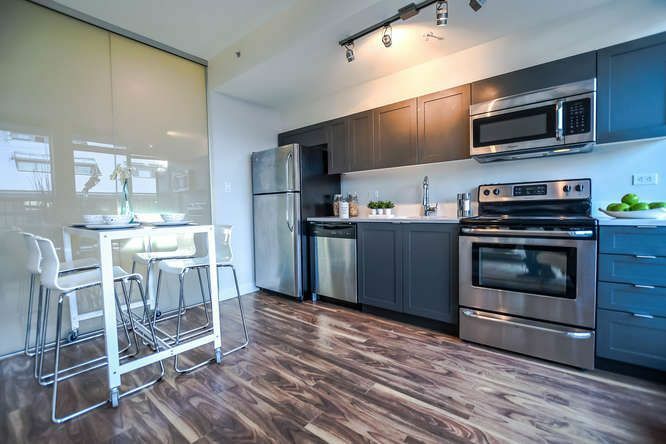 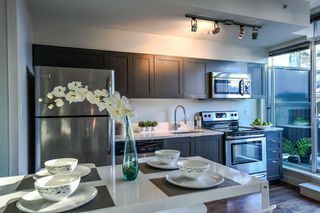 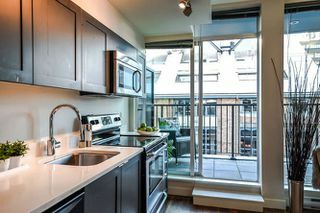 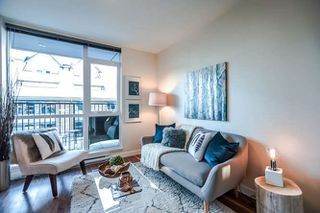 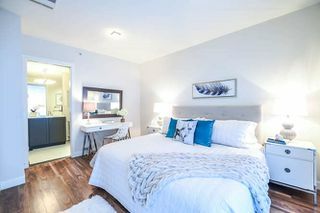 Modern top floor 1 bedroom home in Mount Pleasant featuring an open floor plan, stainless steel appliances, quartz counter tops, and laminate-walnut flooring throughout. 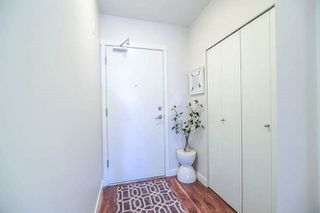 Pets and rentals are welcome! 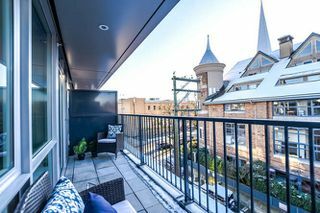 Enjoy views from the common rooftop deck; as well, there is a meeting room for those special functions with large gatherings. 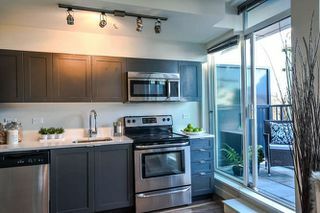 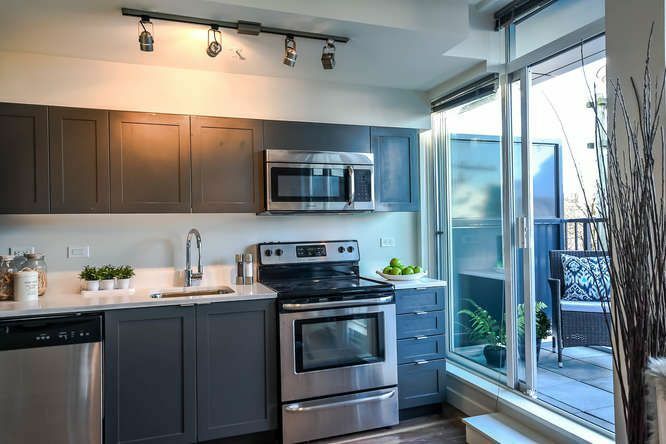 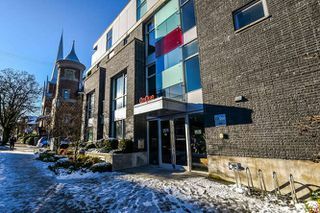 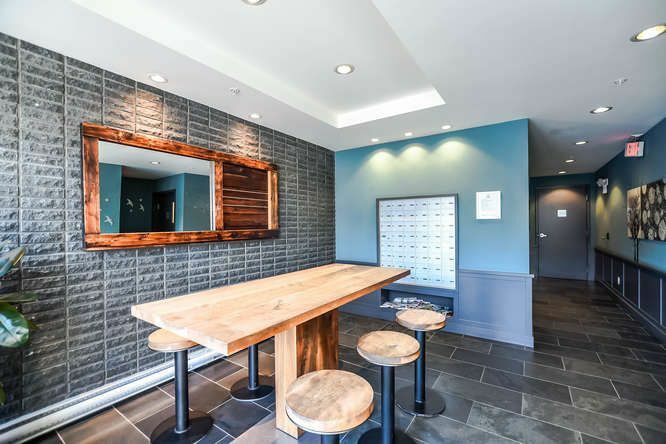 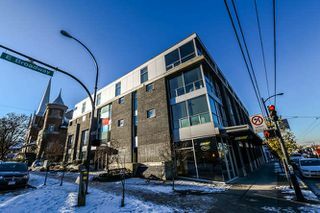 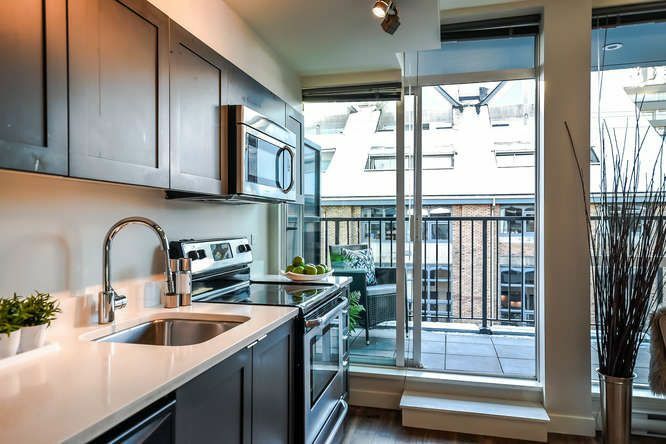 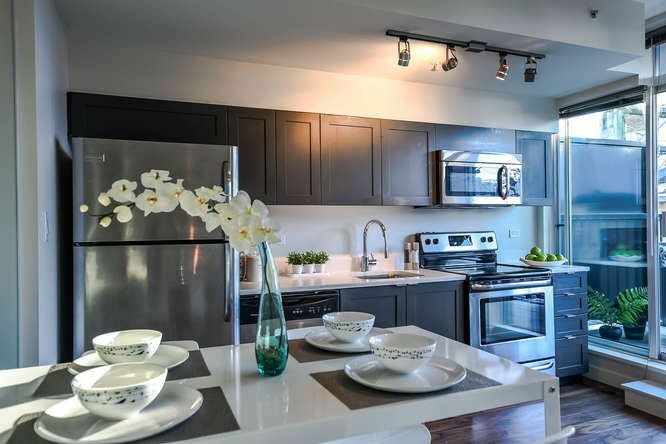 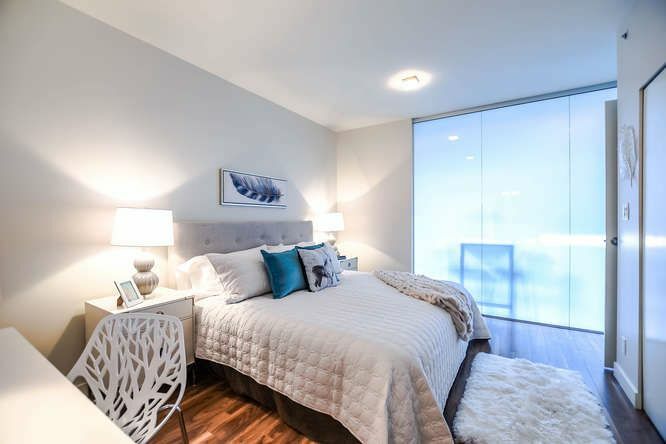 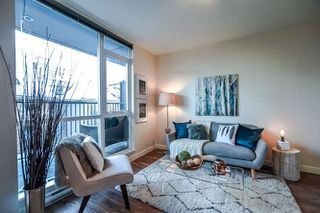 Close to many amenities, including bike routes, sky train, and quaint shops on Main Street and Olympic Village. 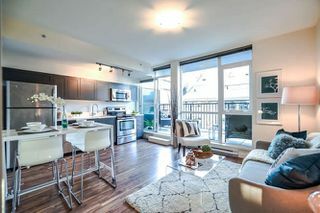 Great condo as an investment or first time home buyer. Property owned by licensed Realtor. 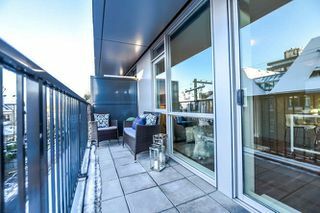 Open house Saturday & Sunday, Dec. 10 & 11th (2-4pm).